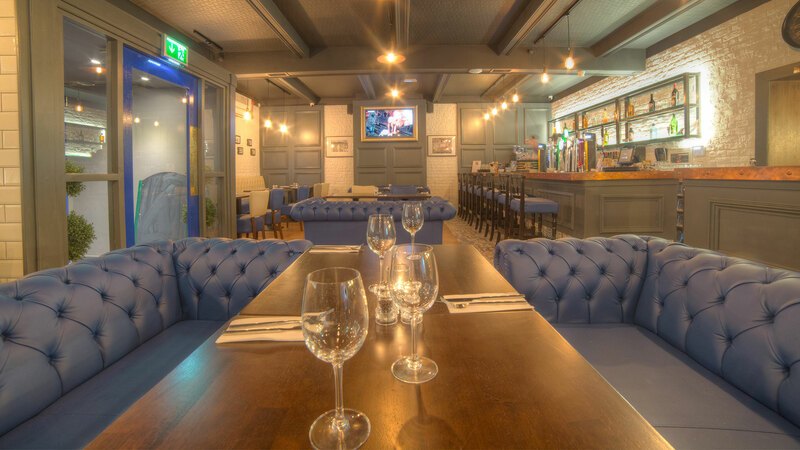 Mayo's Newest Gastro Bar & Restaurant. Rooms flooded with character and style, kitchen staff working as one inspired team, a menu that is warm and comforting and knows exactly how to sooth, and service from cheerful folk. These are the ingredients we pride ourselves on in Dalgan. Now for the food and drink! 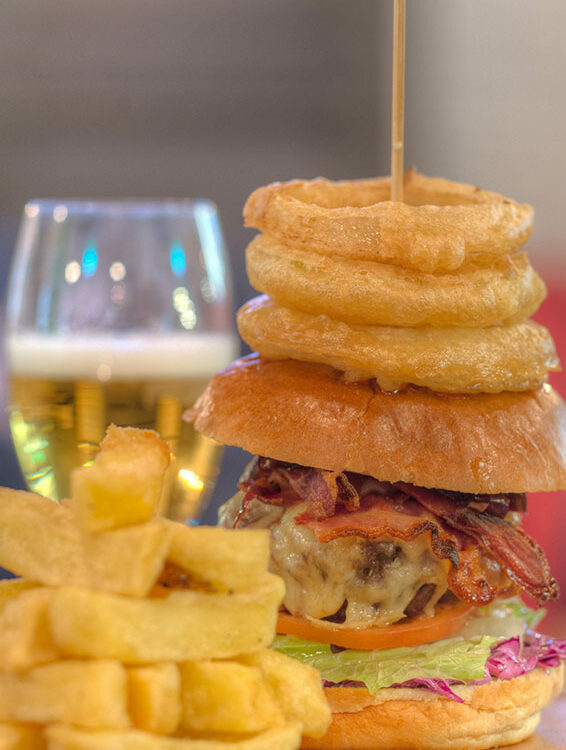 Local, Fresh, and Hearty food accompanied by an extensive range of beers and cocktails served in a comfortable yet trendy setting. 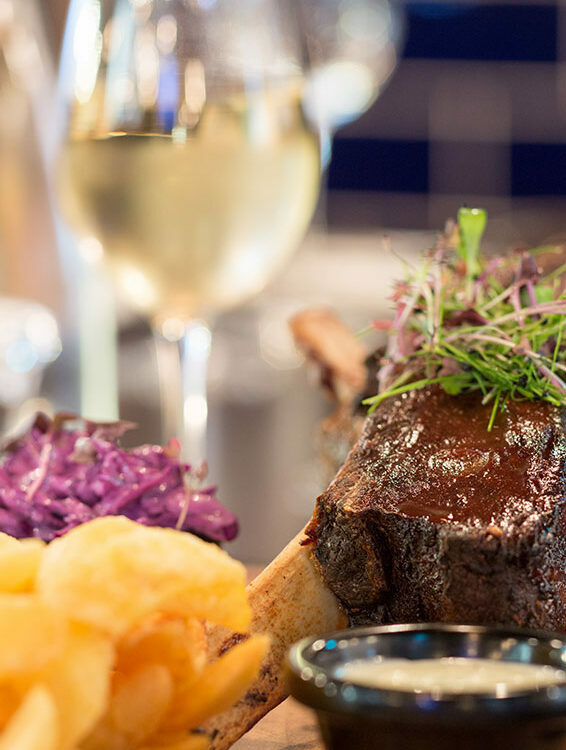 That’s what it all comes down to in Mayo’s finest eatery, Dalgan Gastro Bar and Restaurant. 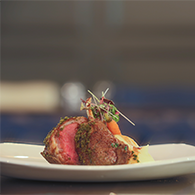 Here at the Dalgan we try to source as many ingredients as possible from local suppliers. Because you deserve the best in the West. 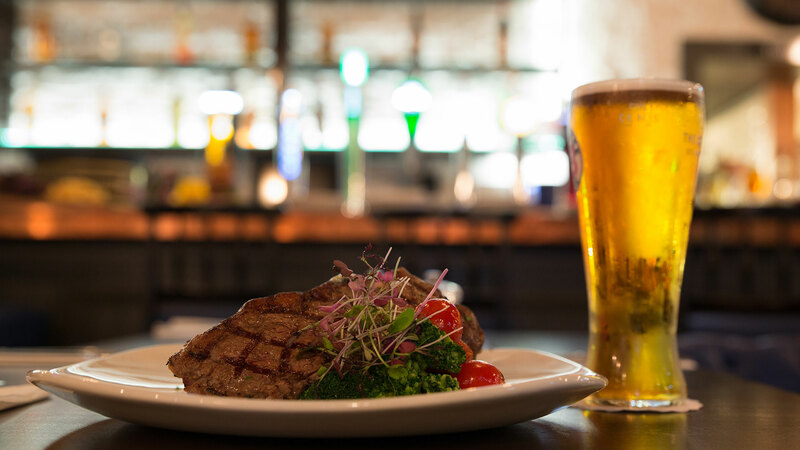 Our Pork comes from Andarl Farm at Claremorris, our Beef is from local Hereford Cattle and our Duck comes from Thornhill Farm, one of Ireland’s premier free range Duck producers. At Dalgan, we believe that food is one of life’s greatest joys, especially when it’s enjoyed in the company of friends and family. That’s why we have made sure to develop a balanced wholesome menu, which has something to please everyone. Our extensive menu reflects seasonality and while creative, it is uber traditional and hearty. 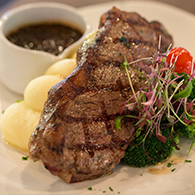 Our carefully selected daily specials reaffirm our commitment to traditional style cooking and seasonal ingredients. The Potato Gnocchi are infused with the flavour of prosciutto, fried until crisp, then tossed with cherry tomato, chilli, lemon and spinach. 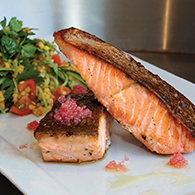 The Salmon is served with crisp skin, cooked perfectly keeping all of its succulence and flavour. The Confit Thornhill Duck. The meat is of an exceptional quality, the technique used to cook the breast is a very precise 12 hour operation, resulting in perfectly pink flesh, and the garnish complements the flavours to perfection. 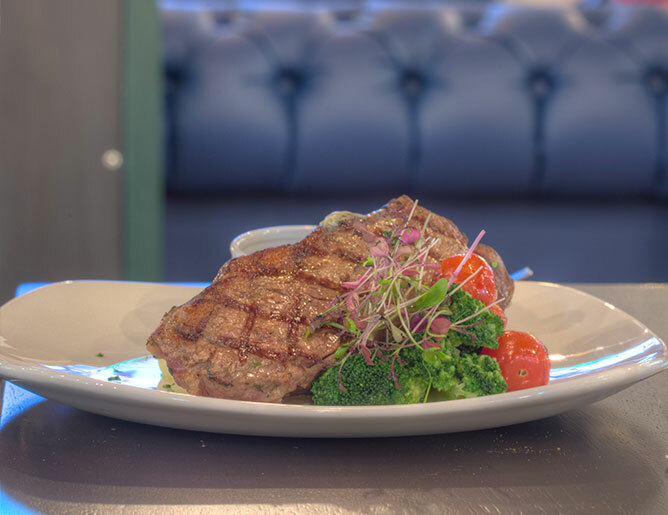 The 12oz Hereford Sirloin is of exceptional quality. Cut thicker than most establishments, the meat has a fabulous marbling throughout and a taste that is unrivalled. Rustic and chic restaurant style. 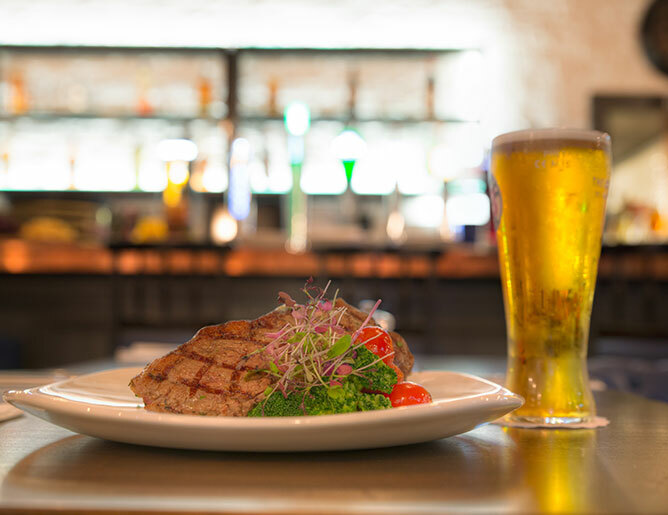 Looking for somewhere to treat a loved one or take the family for meal then look no further, Dalgan Gastro Bar and Restaurant – the latest top class eatery in the west located in Ballyhaunis Co. Mayo. 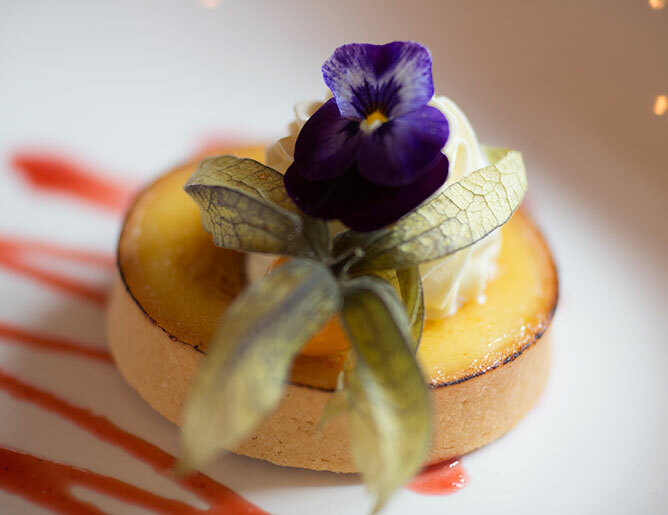 With menus created by our fantastic chefs using only the best local ingredients.